Click a Team Member's name to find out more about them. Jock joined Glynn General Corporation in 1992 after spending five years with an Insurance company and eight years with a Caterpillar dealer in Texas. He holds a BS Degree in Agricultural Economics from Texas A&M University. 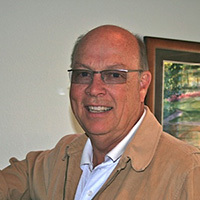 In 1994 Jock purchased Glynn General Corporation from the original owner and has been at the helm of the company since. With roots in Texas, Jock travels between his office there and the corporate office in St Simons Island, GA. Golf, a new granddaughter, and travels with wife Cindy consume the balance of his time. Slade began his career at Glynn General Corporation in October of 2000. He has a BBA Degree in Economics and International Business from Georgia Southern University. He started with GGC as a claims processor and has progressed his way up to the position of V.P. of Operations. His duties include managing the claims department, risk analysis and program development; as well as overseeing the operations of our administrative office located in St. Simons Island, Georgia. He is married with two children and devotes the majority of his free time to them. When he has the time he enjoys hunting, fishing and the year round outdoor activities of South East Georgia. 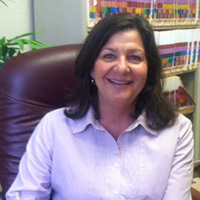 Julie joined Glynn General Corporation in 2002. She works out of the corporate office where she is a warranty administrator as well as the company’s compliance officer and system administrator. Before entering the heavy equipment insurance field, Julie spent seven years following her passion, ultimately becoming a PGA golf professional. Prior to this pursuit she worked for eight years in the banking industry as a System Administrator and Trust Officer. Julie earned her BS in Business Administration from The Ohio State University. As the corporate headquarters is on St. Simons Island, Julie continues to enjoy golf and participating in triathlon competitions. 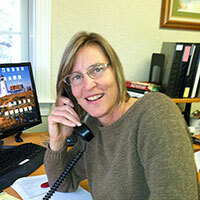 Melissa has been with Glynn General since 2007. Melissa came to us with fifteen years administrative operations experience working mainly in the lending and medical fields. Currently she is a claims processor and supervisor of accounts payable. Having been a native of South East Georgia, she stayed close and earned her degree at Coastal Georgia Community College. In her free time she enjoys the advantages of the easy going coastal lifestyle. 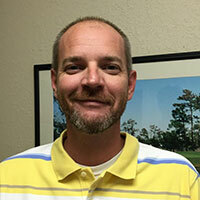 Eric earned his BBA in Accounting from the Valdosta State Langdale College of Business. Before joining Glynn General Corporation, he spent five years as a Governmental Accountant and Assistant Purchasing Agent with Glynn County. He is married with two daughters. When not at work he enjoys spending time with his family outdoors, cooking and watching collegiate sports. 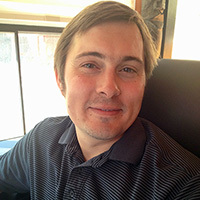 Jeremy joined Glynn General Corporation in 2008 after completing his studies at Ft Lewis College in Colorado. He received a BS Degree in Business Management and moved to our corporate office in St Simons Island, GA. He currently is responsible for claims administration of the Ritchie Bros Auction program we support as well as sharing management of the Western Sales territory. He moved to Durango, CO in 2011 to accept this position. Sharing time with his wife and a new daughter, he enjoys the year round outdoor activities of SW Colorado. 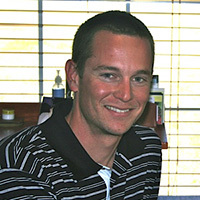 Brian joined Glynn General Corporation in 2011. Prior to his move to our corporate office to begin his career with GGC, he received his helicopter pilot ratings in Phoenix. Brian received his BS Degree in Business Management from Ft Lewis College in Colorado. After his training in the St Simon’s office, he has relocated to Durango, CO to help manage the Western Sales territory. He is an avid outdoorsman and enjoys the numerous activities afforded from the nearby mountains. Michael was born and raised in a small town in SE Texas. 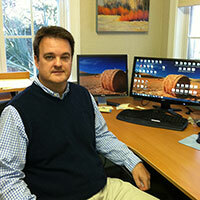 He comes to Glynn General with 13 years of experience in the equipment service and finance business. 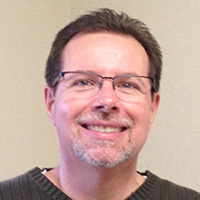 Michael started in the industry working for a large Case dealer providing retail financial services to customers in a multi- state area. He then spent 7 years working with dealers throughout Texas and surrounding states offering training and solutions for their equipment warranty and insurance needs. He is married to Diana and they have four children and two grandchildren. Michael has a passion for classic cars, particularly Corvairs and enjoys weekend car shows.